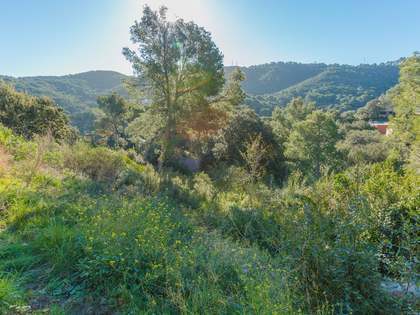 Excellent 1,000 m² plot with beautiful views out to Sa Riera cove and a short drive to Begur village. 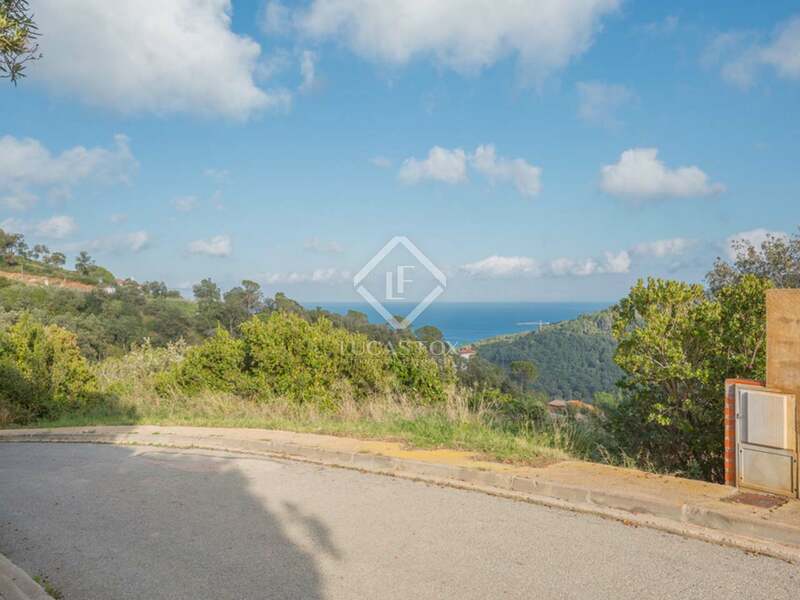 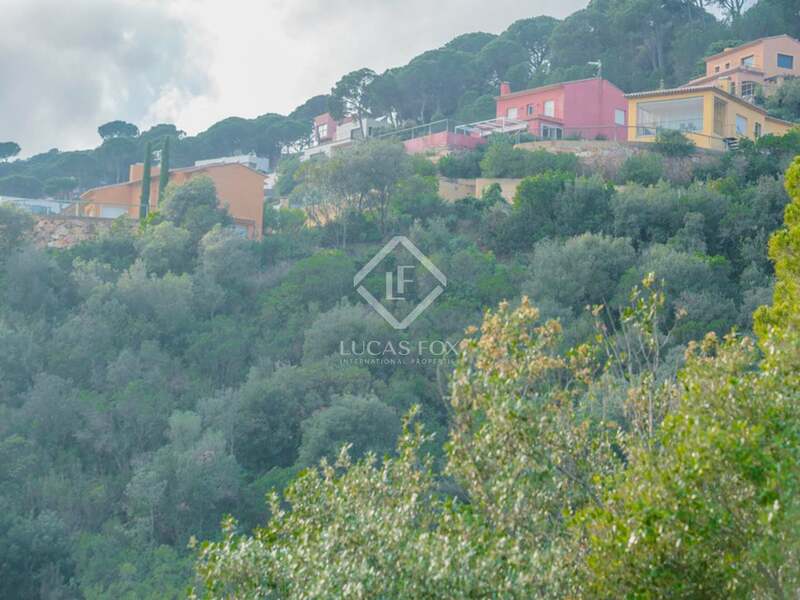 This 1,000 m² building plot with beautiful views of Sa Riera cove and across the hills, boasts excellent access and is located in the upper part of the urbanisation among some of the finest properties in the area. 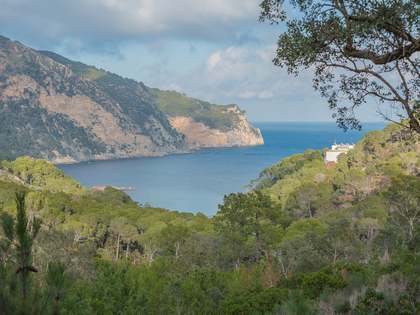 The nearby town of Begur is a highly sought-after location on the Costa Brava as it has a quaint centre with plenty of amenities and easy access to some of the most beautiful beaches. 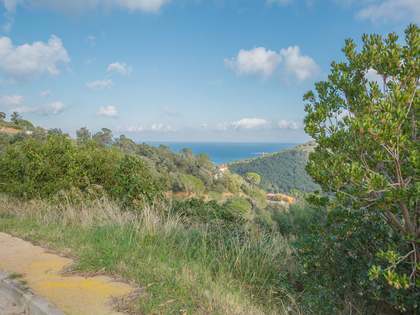 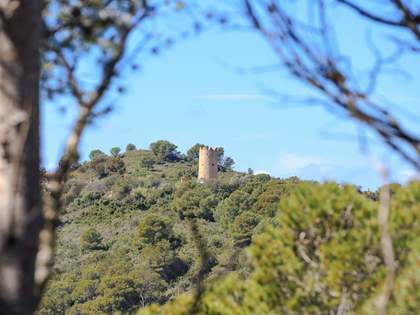 This is a perfect plot for building a tailor-made home on the Costa Brava. 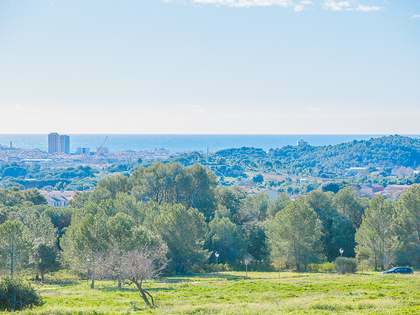 This building plot is situated at the top of the Es Valls urbanization in Sa Riera, a short drive from Begur. 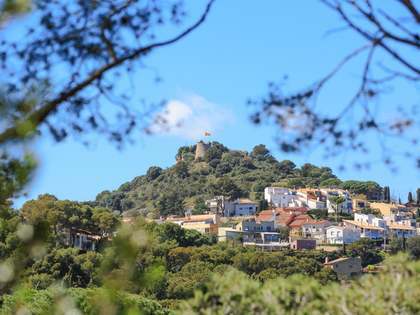 Begur is a very popular town on the Costa Brava as it has a pretty centre, plenty of amenities and is very near many lovely beaches.